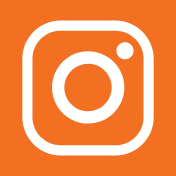 Physical Education teacher, Kristen Soulsby, understands the importance of fitness for Fairview students by coordinating the school’s first Family Fitness Night in January 2018. Along with Solano Safe Routes to School and Solano County Public Health staff, school staff and volunteers gathered to bring students and their families a fun night of learning the importance of health and fitness. 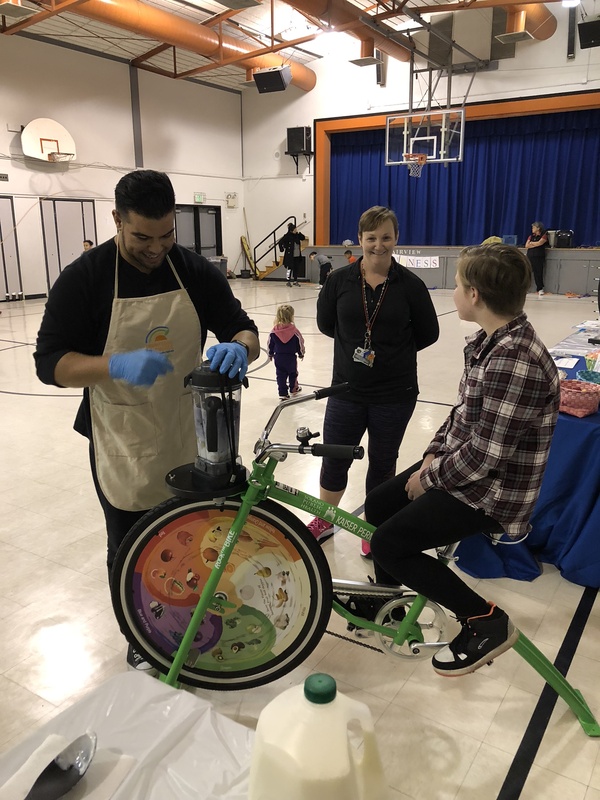 Stations included a jump roping class, using pedal power on a “bike blender” to make healthy smoothies, and learning more about the Safe Routes to School program. More than 150 Suisun Elementary students participated in International Walk to School Day on Oct. 10, 2018 thanks to the outstanding efforts of the Student Leadership group who orchestrated an exciting and fun event for all! The Leadership students and their advisers met fellow students and parents at a nearby 7-11 store and led the .5 mile walk to the school with balloons, a “Walk to School Day” banner and fun music! A Suisun City Police Department motor officer accompanied the walkers who were then met with a “cheering tunnel” comprised of administrators, teachers and parents. 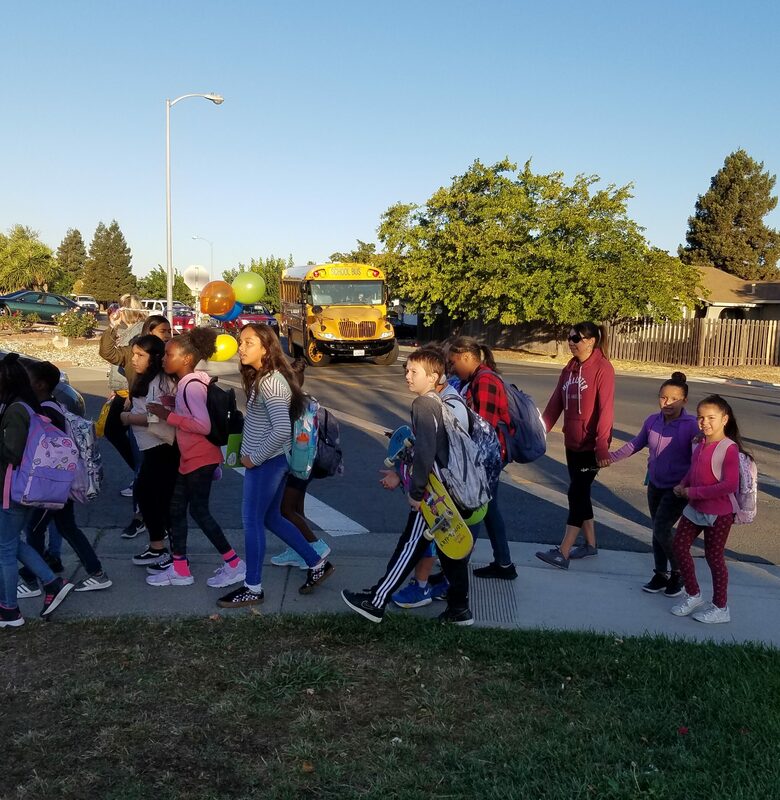 Suisun Elementary stepped up its commitment to getting their students moving by hosting an energetic and fun Walk to School Day event!